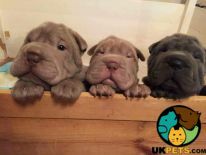 Looking for a Shar Pei? The Shar Pei, also called the Chinese Shar-Pei in other countries, is an easily recognisable breed that originates in China. It may look like an adorable stuffed animal but it is not a breed that can easily be touched by people it does not know. It is naturally protective and suspicious of strangers, making it a great guard dog and watchdog. That being said, it is not an aggressive breed as it will choose to keep its distance and get to know people first before warming up to them. Has the Shar Pei caught your attention? Read the background of this adorable Chinese dog and see if it fits your personality. Aside from the fact that the Shar Pei is a native of China, the breed’s origins are a mystery. Some experts believe that it is an ancient dog considered as the basal breed for modern, mostly 19th century breeds. Records and artefacts show that the Shar Pei has been around since 200 BC, during the Han Dynasty. The Shar Pei was said to have been bred as a herder, hunter, guardian and dog fighter, and quickly became a favourite of emperors. After the People’s Republic of China was established, the Shar Pei’s numbers significantly dropped. During this time, high taxes in owning dogs were imposed, and breeding was later on banned. A breeder from Hong Kong named Matgo Law is credited for taking the breed to America in 1974, which significantly prevented the breed’s extinction. It arrived in the UK in 1981 and has become a very popular breed across the globe until this day because of its cute appearance and loyal nature. It is recognised by major registries like The Kennel Club under the Utility group. The Shar Pei is a distinctive dog with plenty of loose folds on its face and all over the body and bluish black tongue, making it one of the most identifiable dog breeds in the world. Weighing 40 to 55 pounds and standing 46 to 51 centimetres at the withers, this medium dog is a compact dog with a square shape. It has a large head, a flat, broad skull with a moderate stop, broad and relatively broad muzzle, and large and wide nose. 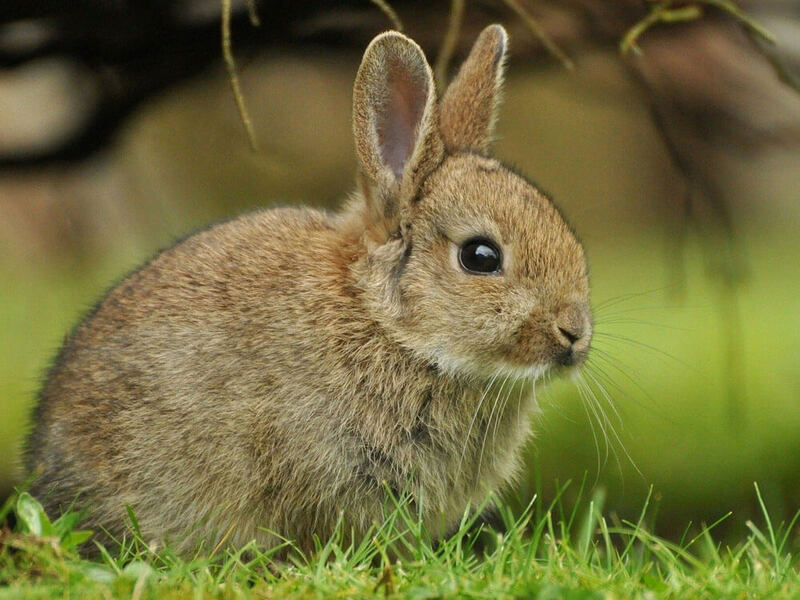 It has almond-shaped eyes that show its frowning expression and small triangular ears that are set high. While the breed’s nose and eyes are typically black, lighter colours are allowed in paler shades. The Shar Pei has a straight and off-standing extremely harsh coat, which is flatter on the limbs. It also has no undercoat. According to KC standards, all solid colours are accepted except for white. 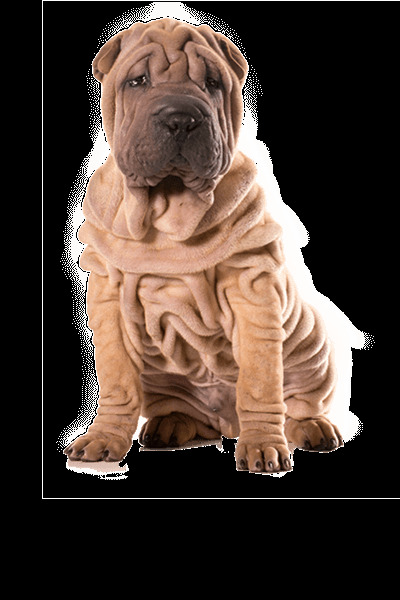 Since the Shar Pei has a short coat and is naturally clean with very minimal odour, it has low grooming needs. All it needs is a thorough weekly brush, which becomes more frequent during spring and summer. Its folds should also be cleaned and dried to avoid infections. It can be bathed 3 to 4 times a year since frequent baths can cause irritations to the Shar Pei. An important aspect of its grooming routine is dental hygiene. Make sure its teeth are brushed daily, if possible, to prevent bad breath, tooth decay and gum issues. Check its ears for wax build-up as the ears can harbour infection-causing bacteria. Lastly, make sure to trim its nails when you hear clicking sounds on the floor since overgrowth can be uncomfortable. The Shar Pei is a calm, loyal and affectionate dog. This breed can become reserved and independent, which can prove to be a challenge for first-time dog owners. It is suitable for firm and confident people with experience in handling this type of dog. However, when trained early and taught basic dog manners, it forms a strong bond with its owners and is usually obedient. It is naturally a good watchdog and guard dog that is usually suspicious of strangers but never aggressive. Early socialisation is also important for Shar Peis in order to curb overprotectiveness and to teach them that not everyone means harm. The Shar Pei is an intelligent dog but has a stubborn streak and as such, will test its owners. It needs to learn who the alpha in the household is to avoid any dominant tendencies. That being said, it is a sensitive breed that does not respond well to harsh training. A firm yet gentle hand and positive reinforcements usually do the trick. The Shar Pei is devoted to its human family, including children. However, as with any breed, adults need to be responsible and supervise dog-child interactions so no one gets hurt, albeit by accident. It usually gets on well with other pets, including cats but other animals it does not know are a different story. The hunting and fighting instincts of Shar Peis are strong and can sometimes get the better of them. The most practical way to feed your Shar Pei is giving it high-quality commercial dog food formulated for medium breeds. Always read the label and make sure to only buy reliable brands with limited ingredients. The top component should be animal meat and stay away from those with too many ingredients that you can’t even pronounce. However, soy, wheat and corn may seem harmless but they are actually fillers that offer no nutritional value. More often than not, they can cause problems to your dog including coat and skin issues. Primary Lens Luxation, Entropion, SPAID, Hip dysplasia, and IgA deficiency. The Shar Pei is not a high-energy dog, so 45 minutes to 1 hour of physically and mentally stimulating activities will suffice. This can be in the form of short walks, interactive games and free time at a fenced yard. It is worth knowing that this breed is sensitive to the cold so make sure to keep exercise shorter or avoid outdoor activities when temperatures drop. 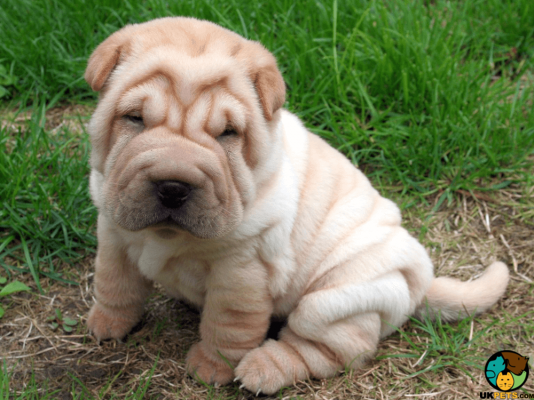 Is a Shar Pei Right for You? The Shar Pei is a loyal and affectionate breed to its family. It is not for first-time owners because it can be independent and dominant. Because it is a naturally clean dog that has a short coat, grooming is a breeze. It is suspicious of strangers and is instinctively protective, making it a great watchdog and guard dog. It can be prone to a number of health issues.